It seems like just yesterday that I was graduating high school and getting ready to head to college. I have known my college friends almost half of my life. 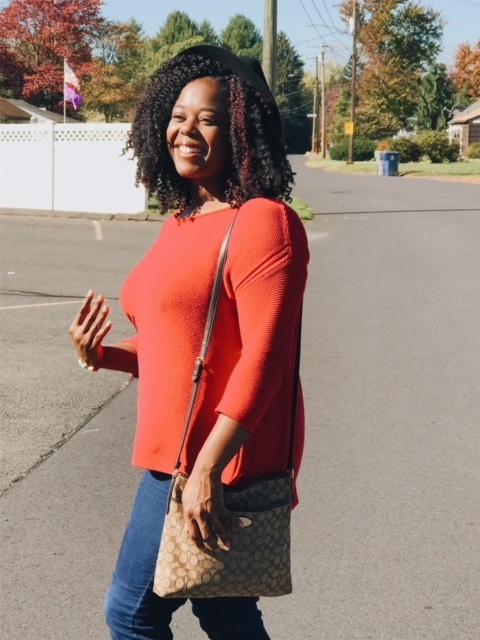 Recently I had a conversation with one of my good friends from college and we reminisced on how we thought we knew so much during those years. Life has definitely changed. We have experienced some great wins and some devastating losses. What I have learned and what I share with my clients is that all of these experiences serve a purpose. The joys and the pains are here to teach us something and we make it through these events with support and a dose of resiliency. Last year, I shared the list of books I read in 2016 that helped me on my journey towards healing and intentional self-work. You can find that blog post here. I believe reading can be therapeutic and hearing someone else's story can be encouraging. Whether you like non-fiction or autobiographies, books have the power to affirm and transform your life. Here I'll share eight books which I believe are essential for the healing journey. Known for her appearances on Oprah and the OWN network, master life coach Iyanla Vanzant shares her life and spiritual lessons from a decade of her life. She recounts the loss of her marriage, daughter, and difficult finances. This is a beautiful lesson in healing and resiliency. Brene Brown explores the effects of shame and offers strategies to transform the way we view ourselves in relation to others. Don Miguel Ruiz shines a light on the self-limiting beliefs that steal our joy. 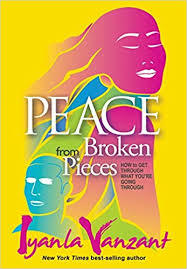 In this book, he explores the Four agreements: Be impeccable with your word. Don't take anything personally. Don't make assumptions. Always do your best. This is the devotionals of devotionals. It takes you through 40 days of self-exploration and learning about the intent God has for your life. 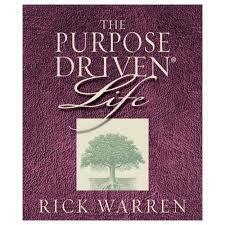 We all have a purpose, this book explores how to tap into it. 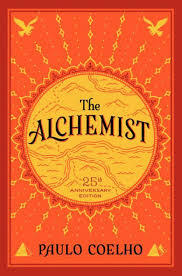 This book is so good I had to read it twice! It's focus is on helping us to realize the limitations we place on ourselves and others. 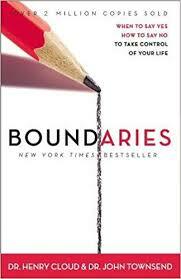 Through case examples, this book is an easy read and will have you reflecting on how healthy your boundaries are. Mama Glow Latham Thomas is such a light. I had the joy of meeting her in person and experiencing the radiance of her spirit. This is a guide for examining your life, embracing who you are, and empowering you to live in your light. Be sure to have a notebook handy for all the gems she's dropping. Michael Singer uses mindfulness and meditation and spiritual practices to explore the limitations we have placed on ourselves. Don't forget to subscribe to the blog for monthly updates and see me over on Instagram where I spend most of my time. lol. *this post contains affiliate links. If you click on the link and purchase, I get a small percentage of your purchase order.